As the leaves change with seasons Basel comes alive. 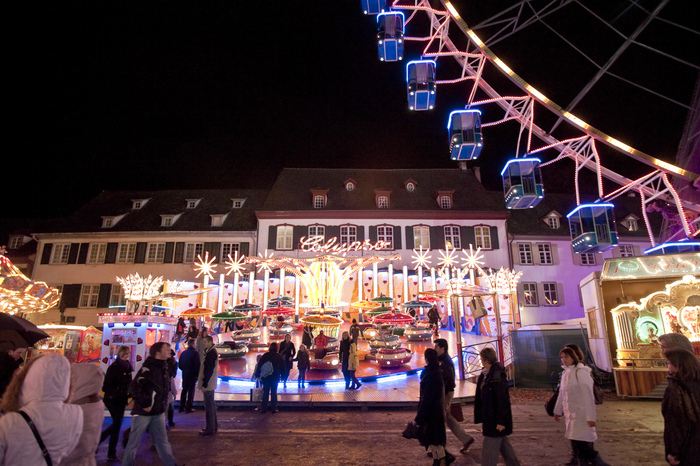 Autumn fair Basel 27th October – 11th November – The Basler Herbstmesse is more than your average funfair. This traditional event is more that 500 years in the making and still enjoys immense popularity. This huge fair is spread over seven of the city’s plazas and also in the trade fair centre, giving the impression that it stretches over the entire city centre. 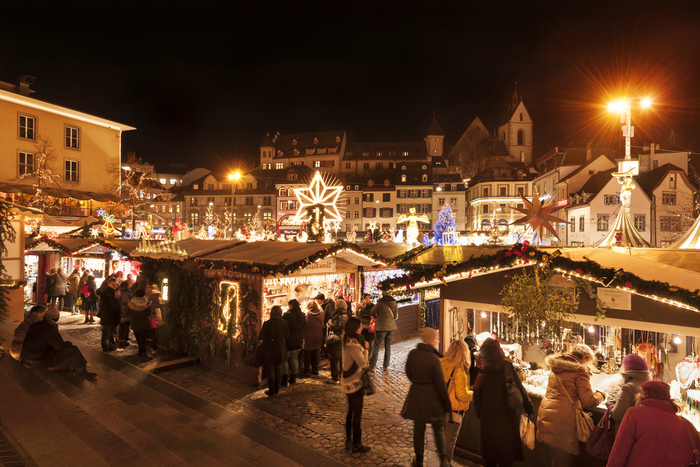 Christmas in Basel 22nd November – 23rd December – The Basel Christmas markets at Barfüsserplatz and Münsterplatz are considered to be the prettiest and largest in Switzerland. Opening for business from the 23rd November there are almost daily events and spectacular special exhibitions in the city’s museums which enrich the cultural ambience. Both Barfüsserplatz and Münsterplatz offer numerous stalls where traders and artisans present their wares. Anyone looking for gift ideas will be inspired by the huge array of products and the fairy-tale atmosphere. Plenty of culinary delights are also on offer, be it a cup of mulled wine, waffles, Basler Läckerli biscuits or ever-popular grilled sausages.